This news is non Ed Banger related. But sorta related since Justice devoted their "D.A.N.C.E" to him. 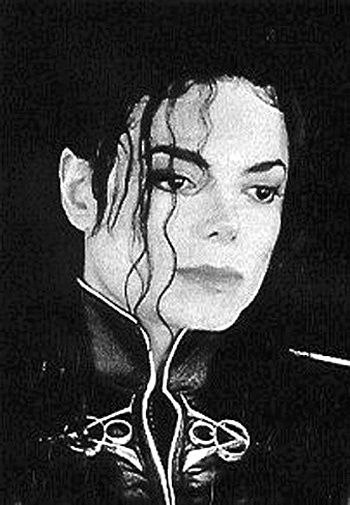 I had to dedicate a post to the beloved Michael Jackson. This man was the king of pop. His legacy reaches far beyond even the present, farther than we even realize. Without his crucial pioneer of pop music, we wouldn't have half the genres or level of musicianship we have today. He laid the foundation for the future of music. Without him, we would have nothing. I can't stress enough how important he was to the future of music; from the very first (still debated) music video to the classic and legendary "Thriller" album, Michael altered everybody's lives. Through all his quirks, and controversial event, Michael was important. We love you and we will miss you Michael, and your legacy will live for ever. And thankyou for all you have done for music and the future generations.